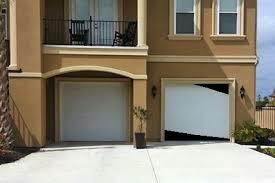 Need Garage Door Repair Hurst TX? 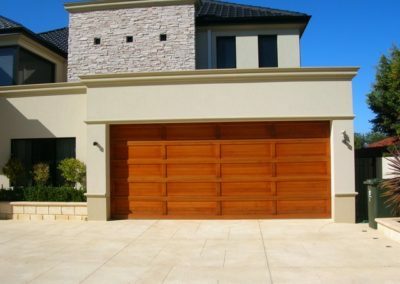 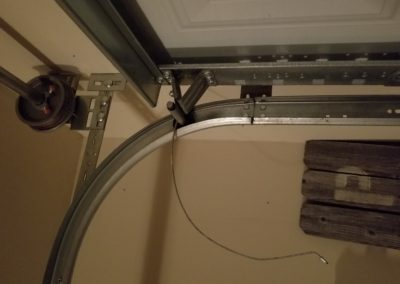 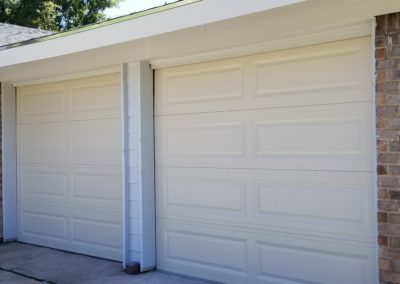 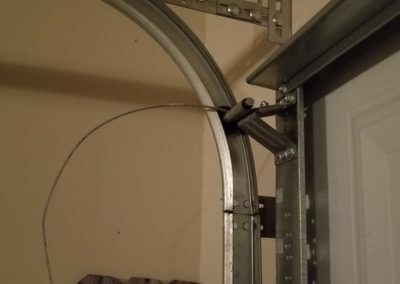 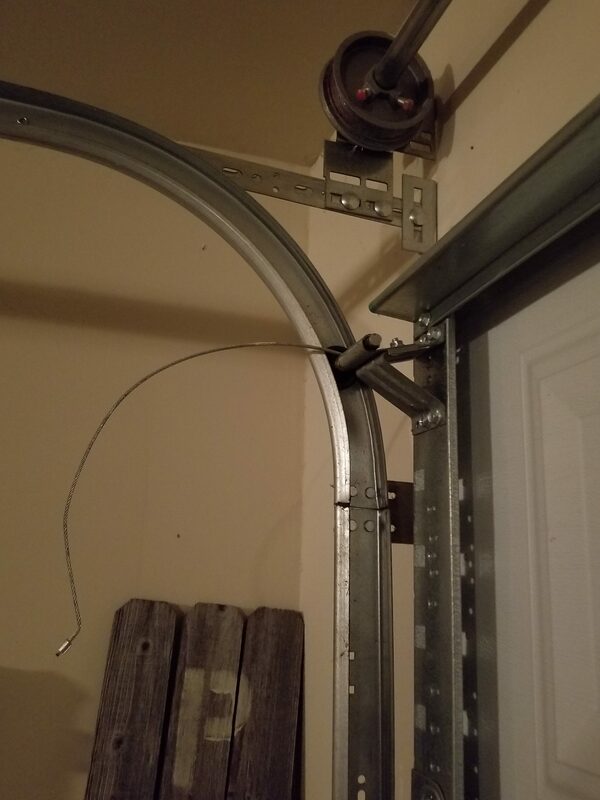 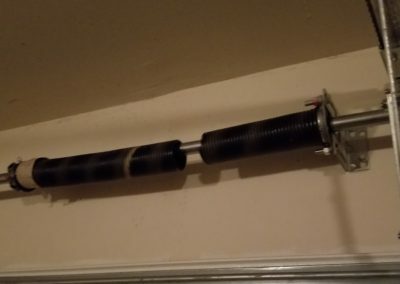 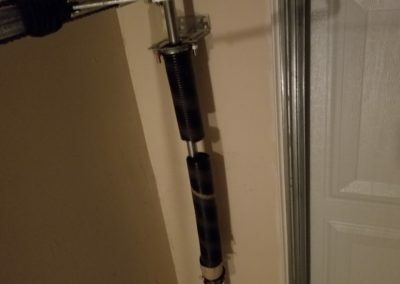 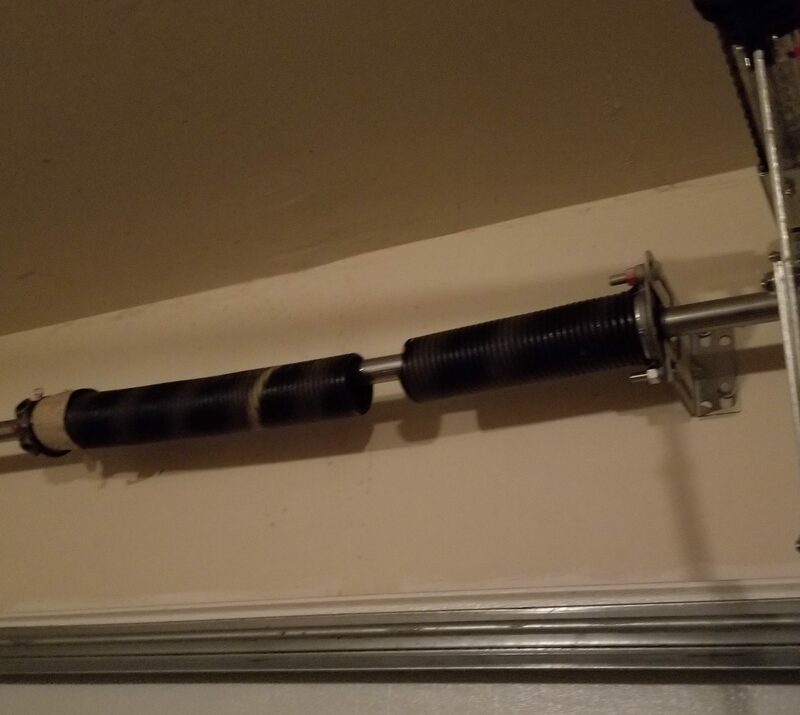 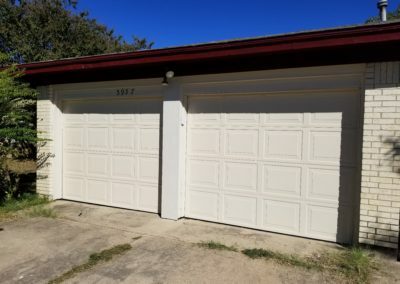 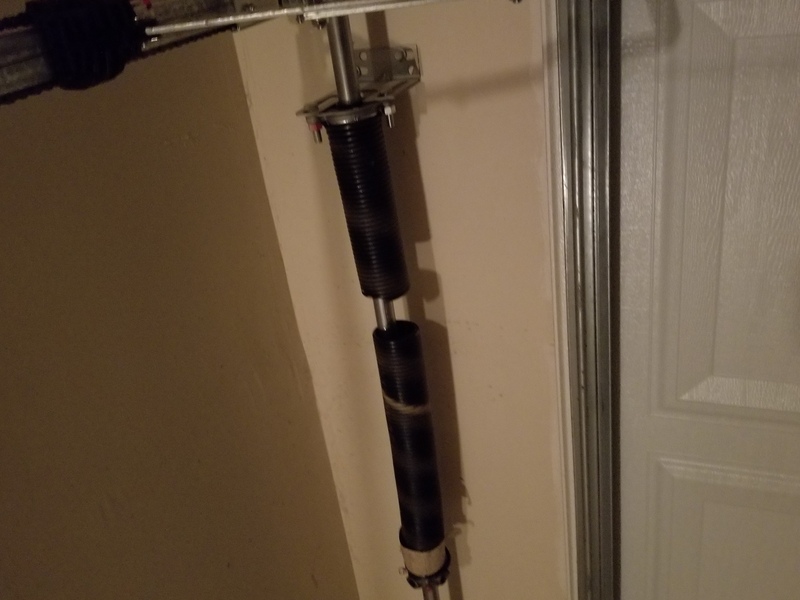 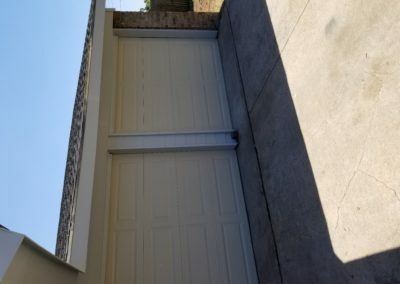 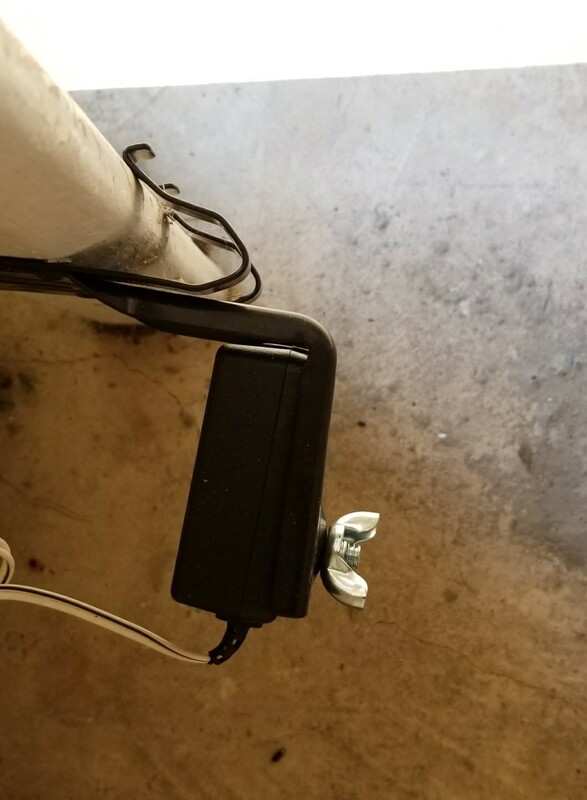 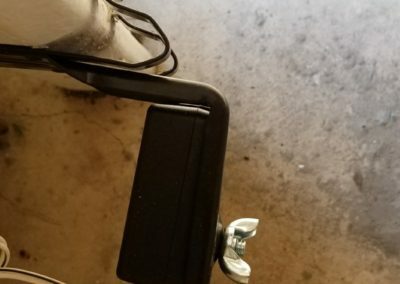 Garage Door Repair Hurst Texas. 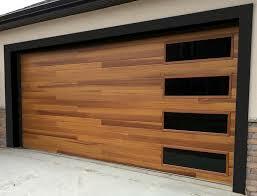 Garage Door Repair Hurst Texas. 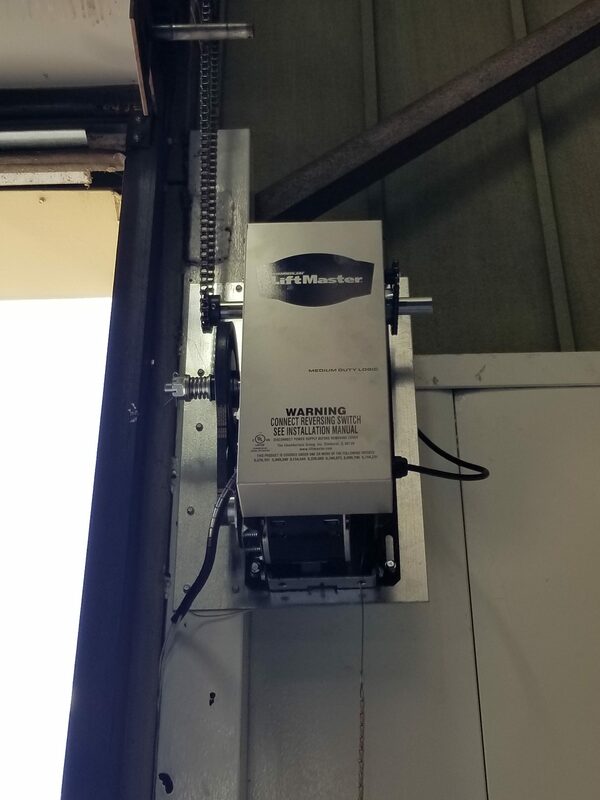 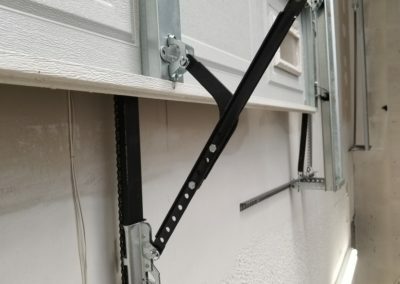 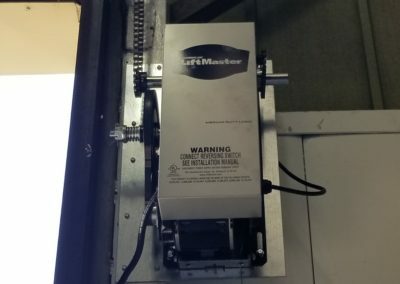 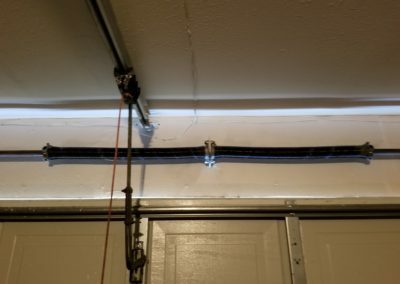 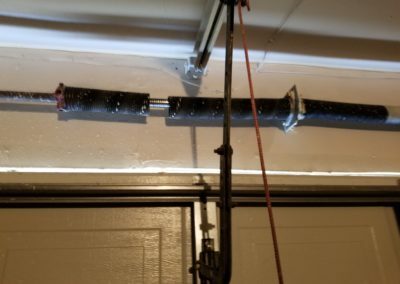 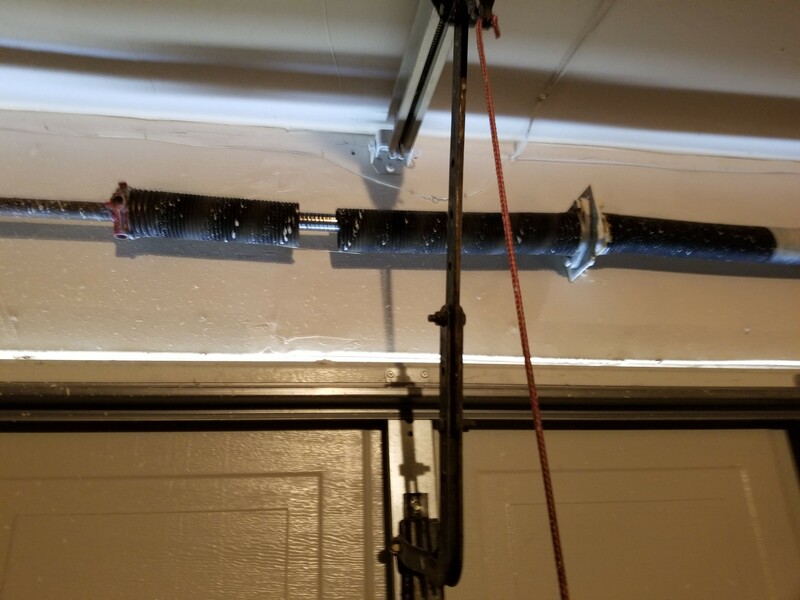 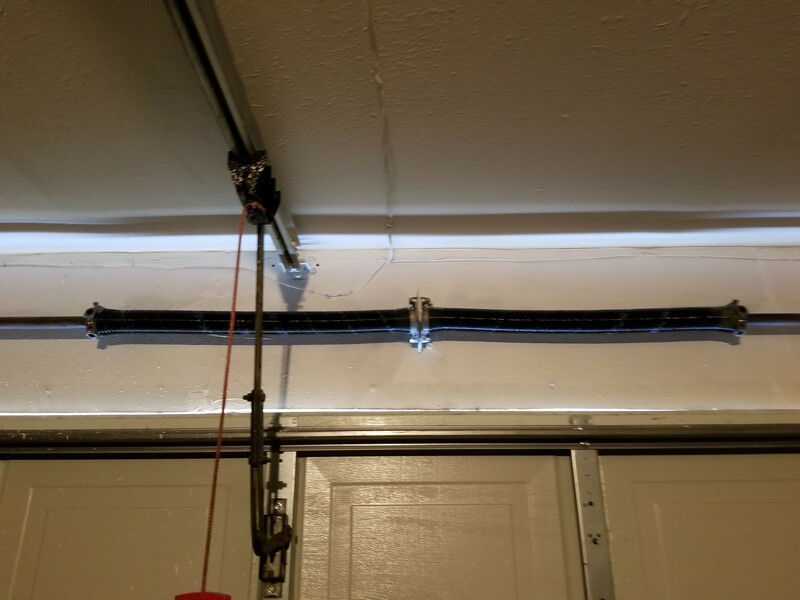 Is your garage and overhead door systems in need of service, repair, or replacement? DAPco Garage Door Service repair team is ready to help you. 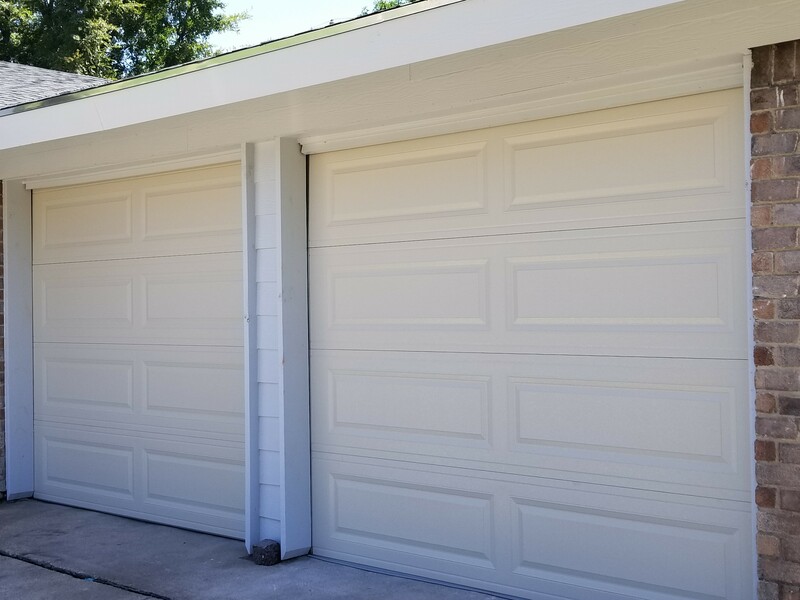 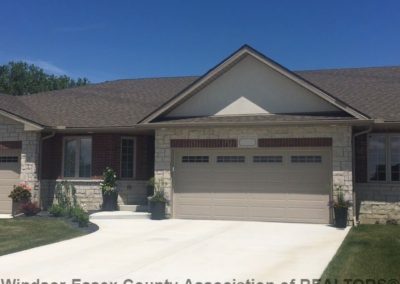 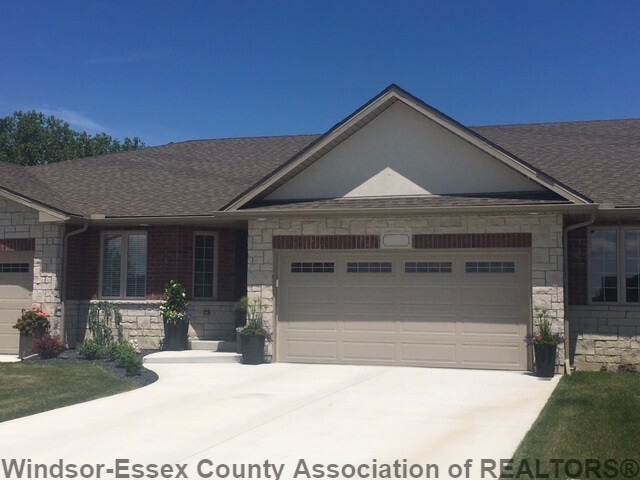 Want a free estimate for a new garage door? Talk to a knowledgeable tech now who can answer your questions. 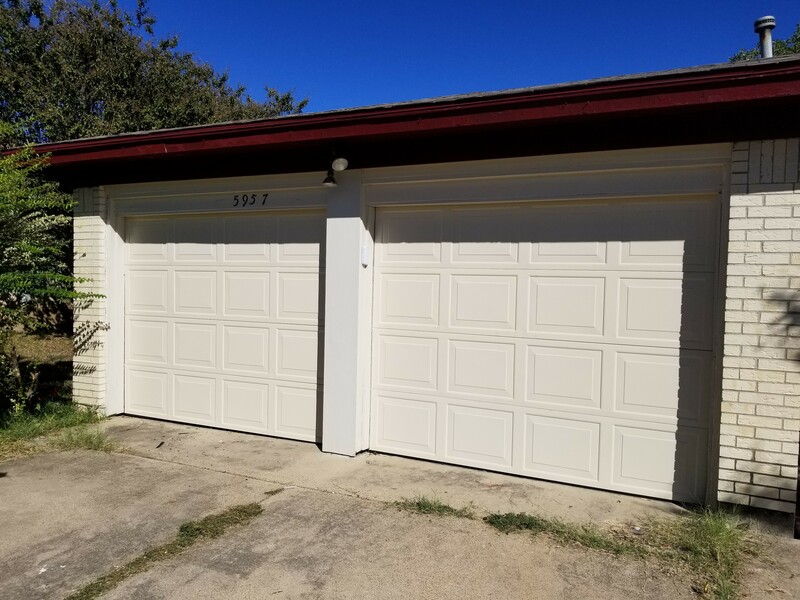 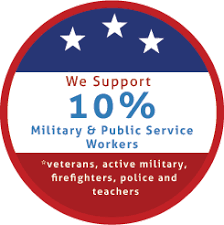 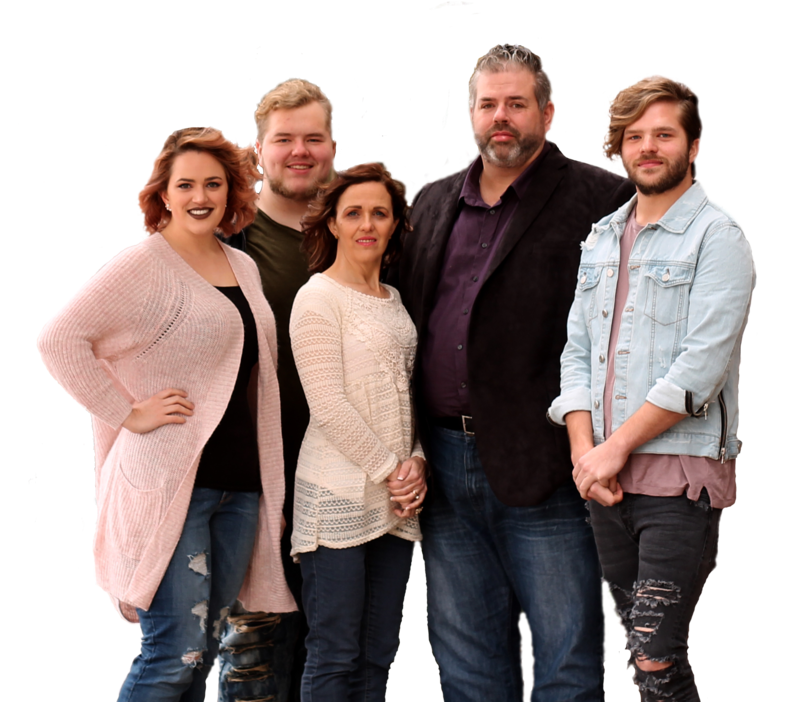 Call 817-681-8186. 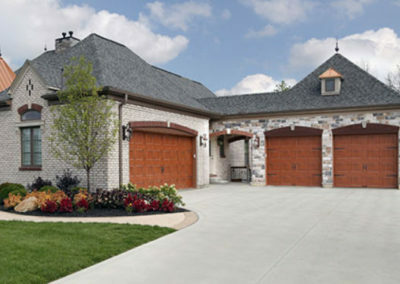 Our well-stocked trucks will be at your home or business when it is convenient for your schedule. 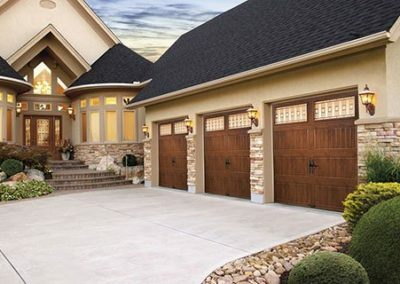 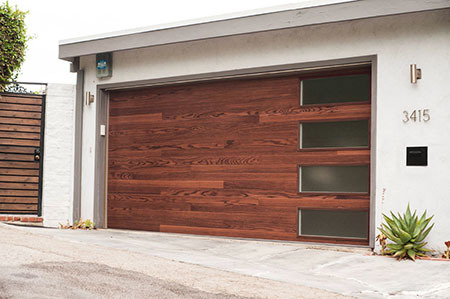 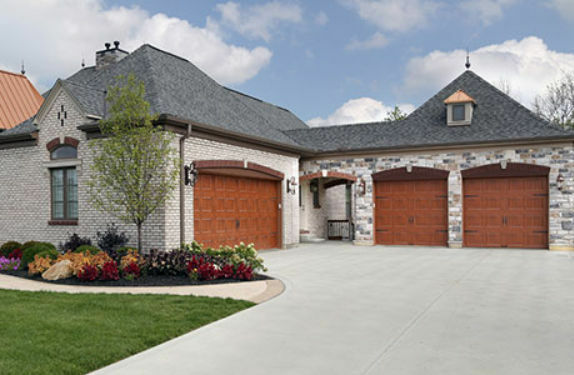 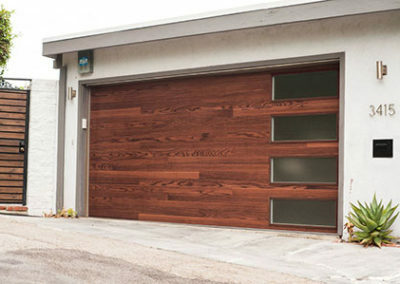 Let us be your garage door service company.